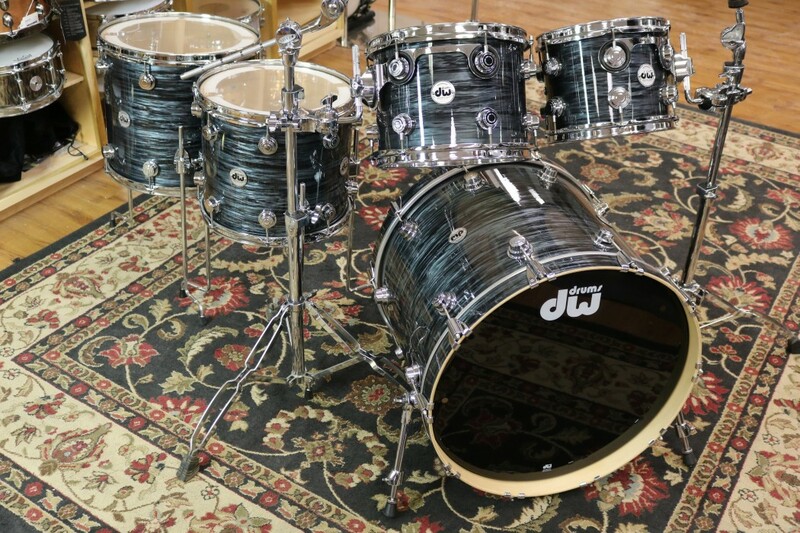 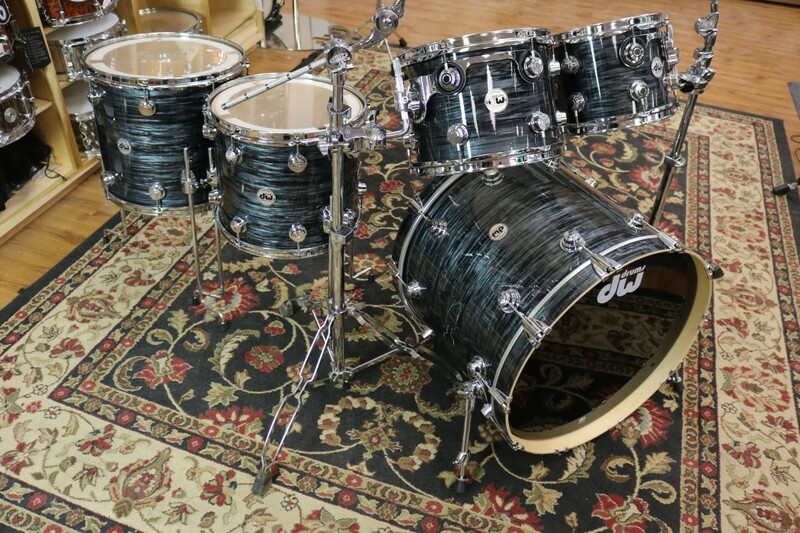 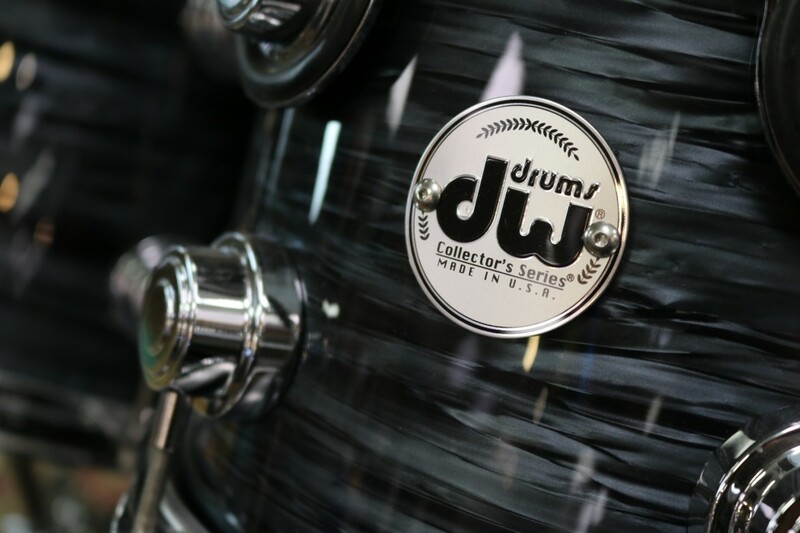 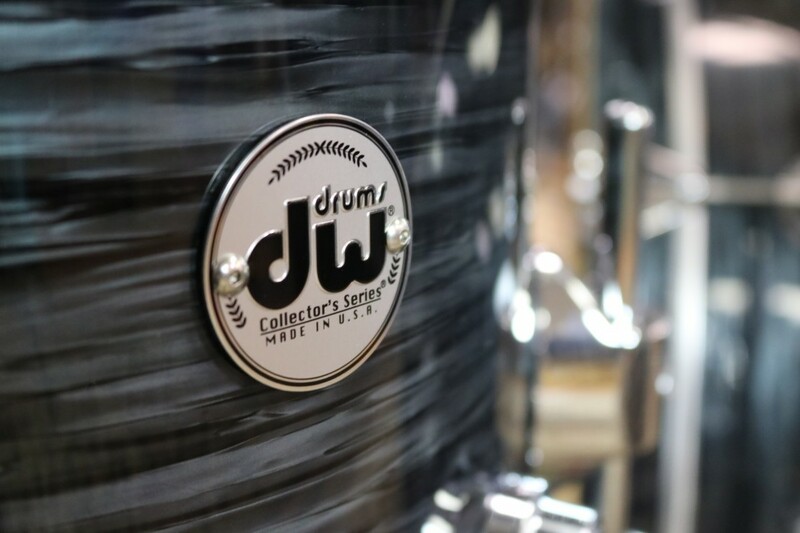 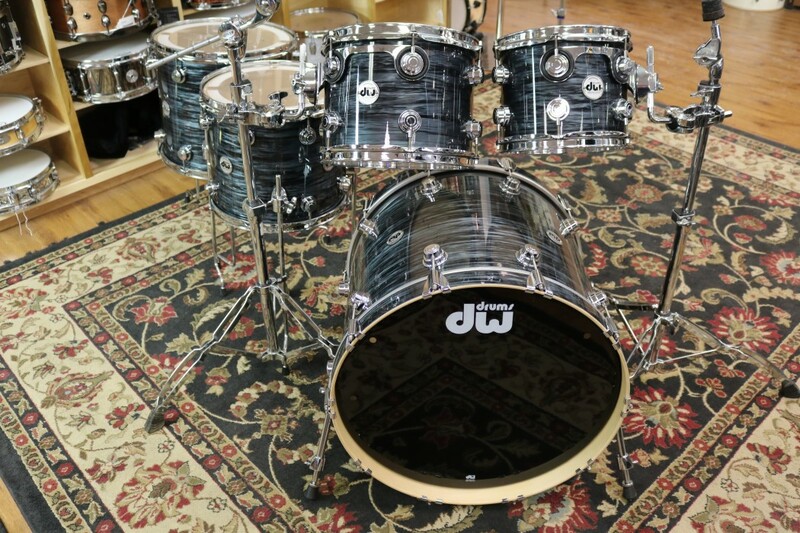 The Flagship series from DW, the Collector's Series drum sets are some of the most popular kits in the industry. 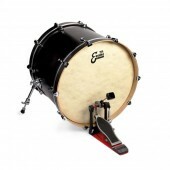 This Maple kit features great sizes, great sounds, and a very pretty Grey Oyster Finish Ply. 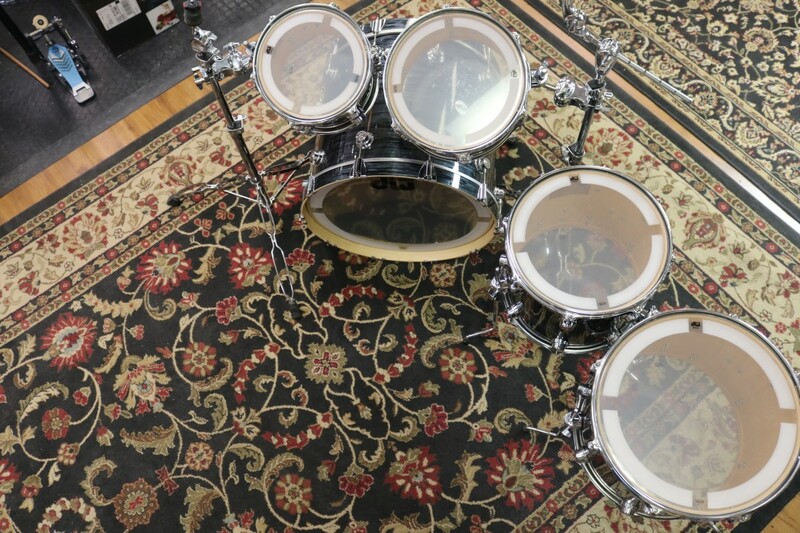 8x10 and 9x12 mounted toms, 12x14 and 14x16 floor toms, and 18x22 bass drum.